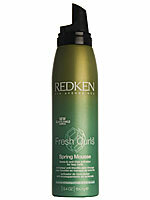 Whether youre looking to rein in free-spirited curls or breathe life into droopy ones, moisturizing Redken Fresh Curls Spring Mousse ($14.95 at salons) keeps hair looking fresh (and naturally lively) all day long. Its a fact: Summer brings out the worst in hair. 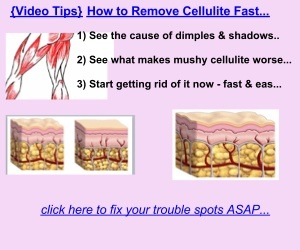 But you can keep poofiness at bay by using a lightweight, nongreasy shine spray that wont weigh down strands. 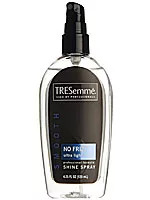 One to try: Tresemme No-Frizz Shine Spray ($3.99; drugstores and retailers).